I say about time! 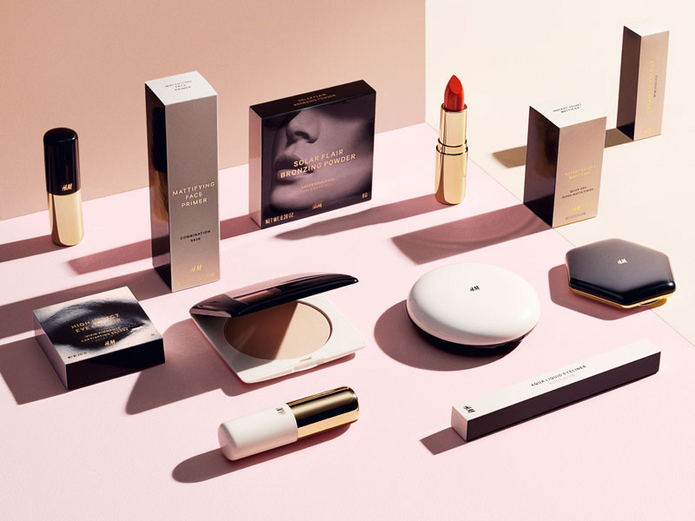 H&M is finally stepping up their beauty game. Sara Wallander, concept designer at H&M Beauty says it will be “fashion for the face”. I salute you and look forward to that! I always looked at H&M beauty items as a bit of a limp proposition – just to tick the box, more than anything.